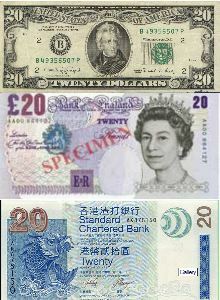 We accept payments in US, UK and HK currencies. We have postal address at all 3 locations for your convenience. If you use Paypal, be sure to pick the correct account matching your currency, to avoid the cost of currency conversions. You can go to Paypal site and pay to our accounts, or we can send you a Paypal invoice. In either case, you must have a valid Paypal account, and select checking account as funding source. We do not accept credit card payments.